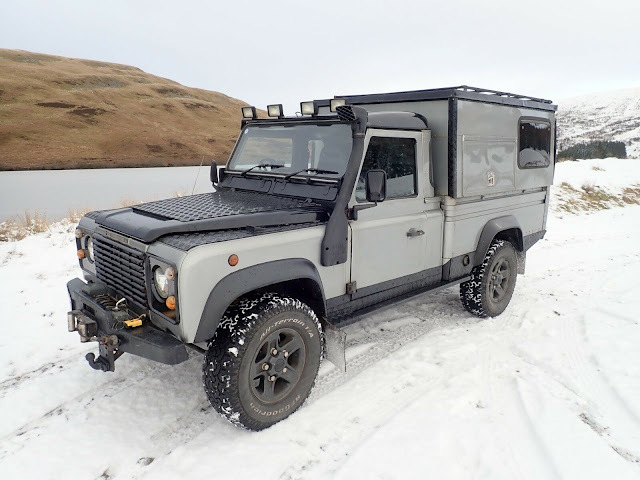 i built this unique land rover 6 years ago from the chassis up to use as my daily driver and expedition truck, everything was rebuilt, refurbished or upgraded and replaced where necessary , i am only selling as my circumstances have changed and i require a bigger vehicle with more seats. 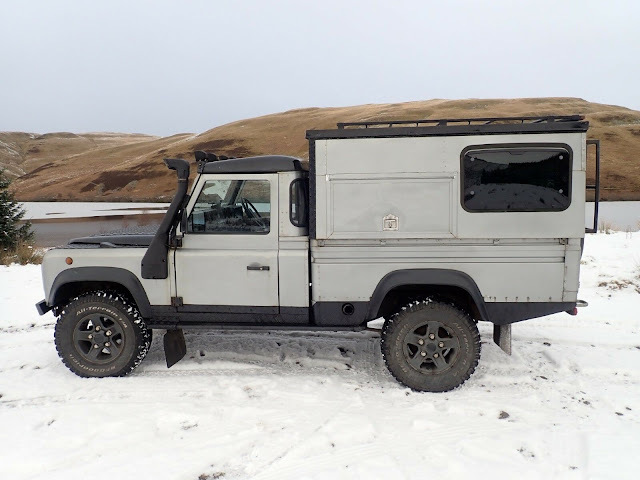 this land rover has been very useful and reliable to me and an excellent truck for getting me off the beaten track on many adventures, it will be sadly missed. 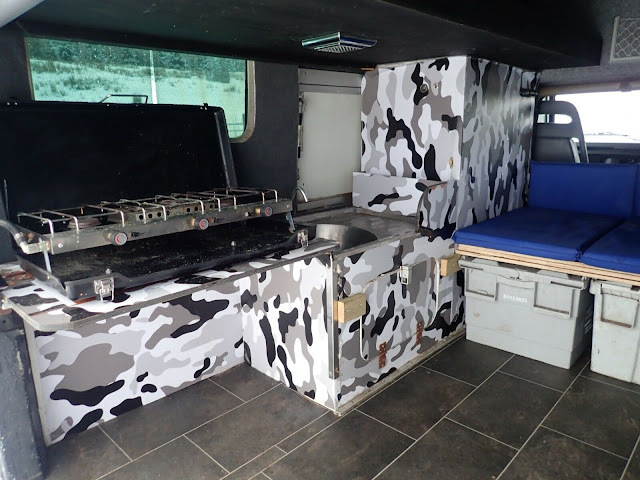 camper body with elevating roof that has a single bunk up top and L shaped seating that converts to double bunk down below. sink with running water and fold down cooker with 2 gas rings and grille. 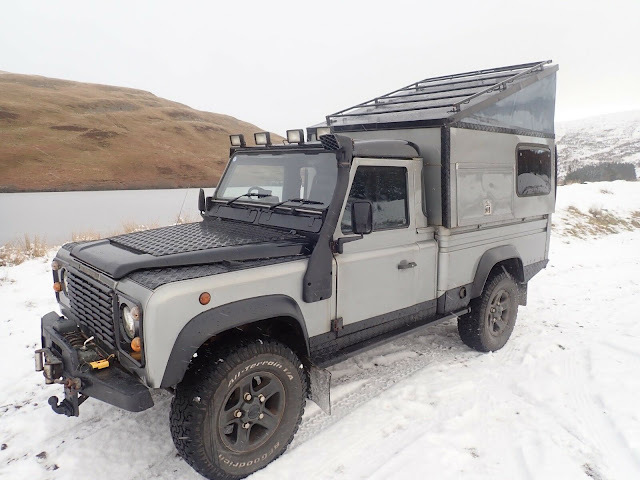 each side is fitted with external locker doors, passenger side is water and gas storage and drivers side opens directly into camper. sunroofs are fitted into each side which can be opened partially or wind down and fully open. storage is under seating area and also two storage boxes which act as supports when double bunk is folded down. the roof lifts up at the rear and locks into position with a bar either side, it is quite heavy as i made it strong enough to walk on but i can lift it on my own, i did intend to fit gas struts to make it easier but never got around to it. engine is the excellent 300 tdi , runs great, a new head gasket was fitted 3 months ago and while off the head was inspected and overhauled. Fitted with silicon hoses and a full stainless steele exhaust with side exit ahead of p/s rear wheel. 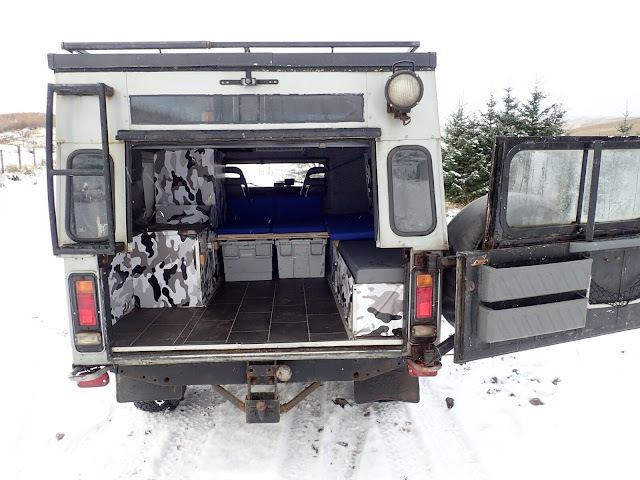 cab is fitted with two half leather seats and center cubby box, front doors have recently been repaired with new lower frames fitted. 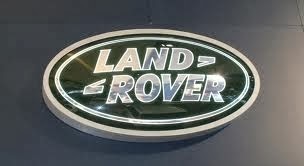 overall this land rover is in good condition, things to point out would be a rear shock absorber sleeve is broken but this does not effect its performance, headlights are working but the reflective background is beginning to discolour, door locks havent been used in a while and are stiff and require freeing off.